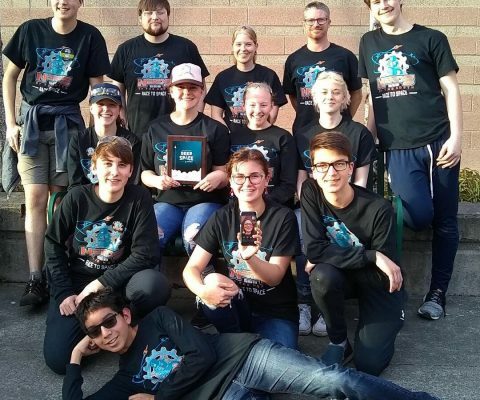 We are the Nerds of the North, the only Alaskan FRC team! 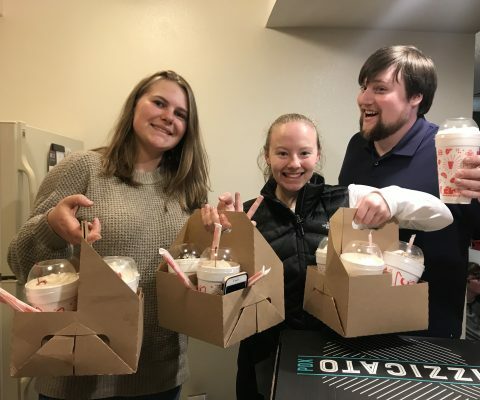 Though our team is based in Anchorage, Alaska, we accept members grades 9-12 from across the entire state. 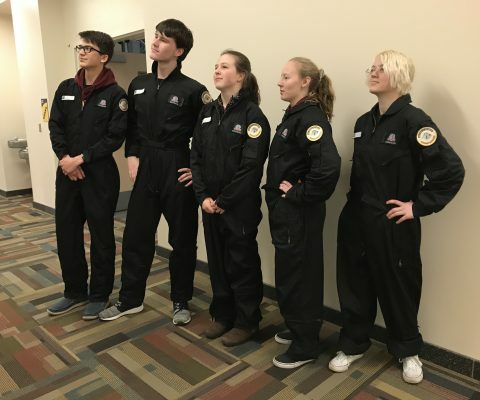 All of our members have interest in some aspect of robotics, whether it be engineering, programming, small business operations, or marketing and communications. 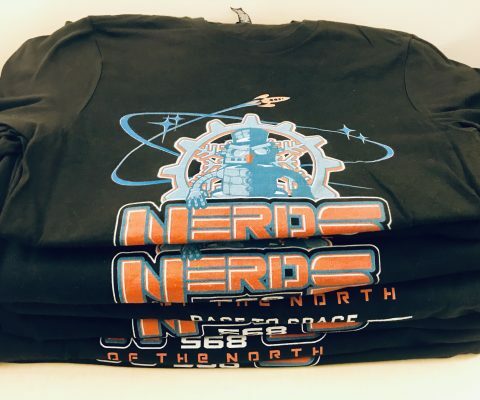 The Nerds of the North have participated in FIRST Robotics Competitions (FRC) every year since our team was formed in 2001. FIRST (For Inspiration and Recognition of Science and Technology) is a program that allows students to explore their interest in engineering, programming, science, and technology through various robotics competitions and events. 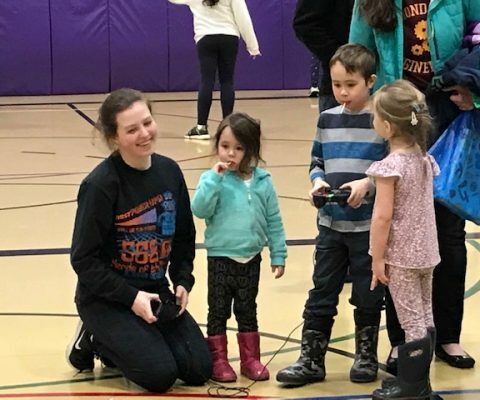 Members of our team work to design, build, and program a robot that we bring to competitions all around the country (and sometimes the world!) each year. 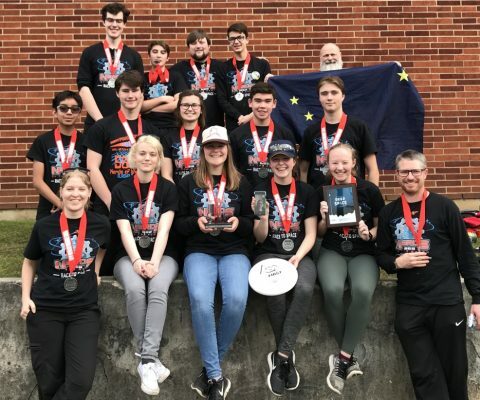 As the only Alaskan FRC Team, we focus on inclusion of people from all around the state. 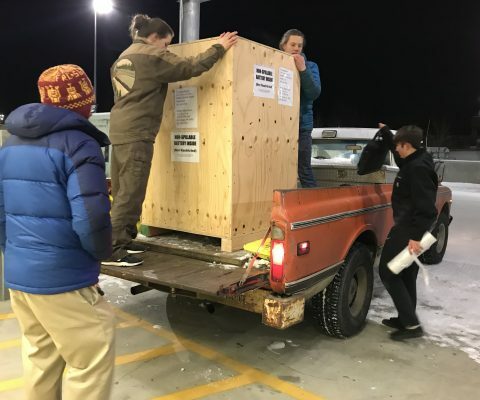 We have members living anywhere between Anchorage and North Pole, and our goal is to continue to extend that range. Despite being spread across the state, FIRST Robotics provides our members with the opportunity to complete a common set of goals: learn, grow, lead, and find success.